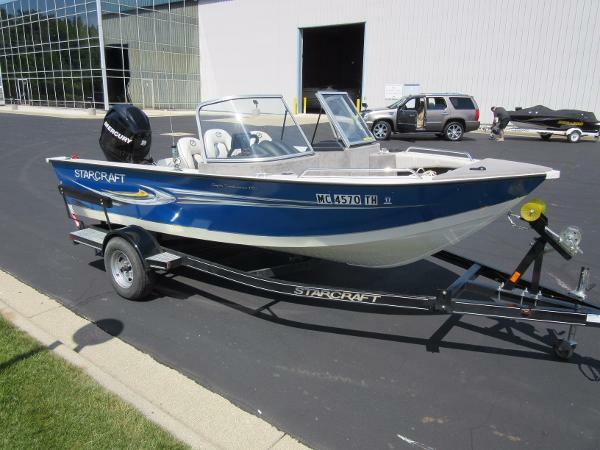 2009 Starcraft Super Fisherman 170 Visit your favorite lakes - and explore new ones! 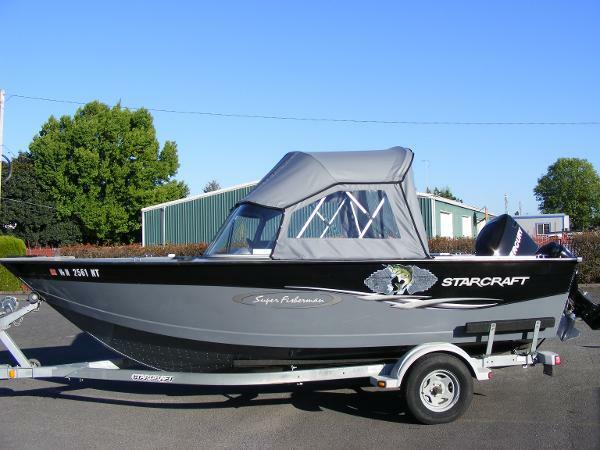 - aboard this clean, affordable, dual console Starcraft Superfisherman 170. 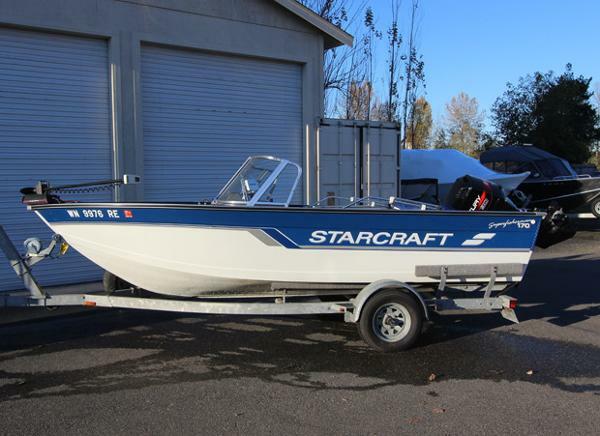 Powered by a Mercury 90 HP 4-Stroke, trailer included. Plus these extras: Humminbird 597 HD fishfinder/GPS, JBL AM-FM-MP3, 3 Swivel seats plus two aft jump seats. And much more.